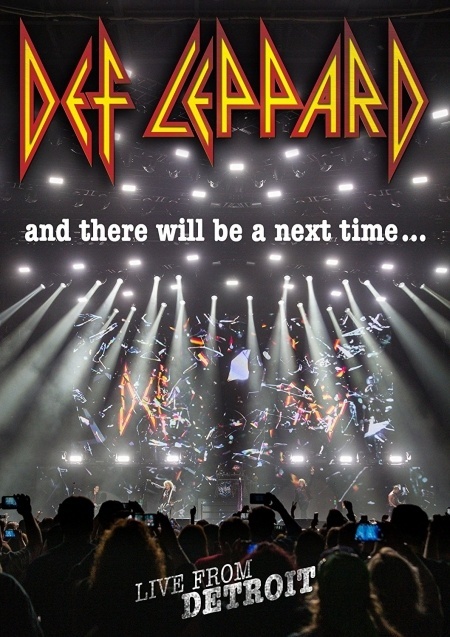 Def Leppard's new And There Will Be A Next Time...Live From Detroit CD/DVD will feature the We Belong promo video. The new video features fan shot photos collected online at the end of the recent Summer 2016 US tour. It will be included as one of the bonus videos on the DVD/Blu-ray editions set to be released on 10th February 2017. 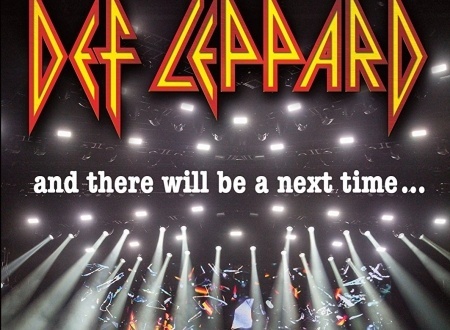 "And There Will Be A Next Time - Live From Detroit" was first announced yesterday. More details are now available of the full tracklistings, including various Japanese editions. There are no less than six different Japanese editions where it will be released on Ward Records on 27th January. The concert film was directed by James Yukich. His previous credits include Iron Maiden's classic 'Live After Death' concert film from 1985. Other credits include films for Phil Collins, David Bowie, Megadeth, Michael Jackson, Genesis and Cheap Trick. The full tracklistings for all editions are shown below. Despite being available to order in Japan and the USA the CD/DVD are not yet available on any UK retail sites. 05 - We Belong (Promo Video) - featuring fan shot photos. Same tracklisting as above. All editions have a 27th January release date. Another edition with the same tracklisting. The same release but with the Japanese version of the current album. Advertised as Classic Rock Album Of The Year. Including Sav's Last Dance Demo + T-Shirt. Same as above but with a DVD.